In 1985, Manolo Rubio decided to start a new business project called Timbrados Rubio. These were the beginnings of a then small company that supplied high quality finishes to the prominent Alicante province footwear industry. Since then, we grew from strength to strength and evolved to become the current firm, while remaining true to our origins which are represented by our name. Currently, Timbrados Rubio has become an international standard. A supplier for all the leading fashion industry firms in the footwear, leather, and many more sectors that employ natural leather as a raw material in order to add character and make their products stand out from the rest. Top quality leather treated by experts in order to achieve the most fantastic finishes. A perfect blend between the creativity of all designers in the quest for colour and texture, combined with the avant garde technology and processes that are capable of producing them. Thanks to Timbrados Rubio, our leather becomes a blank canvas to allow the different brands and designers to paint the perfect masterpiece. Timbrados Rubio has remained true to its roots right from the outset. Working with the fashion industry requires a strong commitment towards innovation. Fashion is design, creativity, trend, texture, colour, fantasy, etc. Ensuring that leather can embody fashion every season is a complex task that requires constant retraining and technology upgrades. It also demands an in-depth knowledge of the features and properties of each type of leather, in addition to treating it with great care while controlling the different treatment processes from a technical point of view and knowing how to combine them. Bonding, silk screen printing, flocking, embossing, manual buffering, latest generation digital printing, patent leather, leather embroidering, etc., are a significant part of our every day life at Timbrados Rubio. Although our main headquarters are based in Elda, our firm is currently present in all the main international markets. Several of the most prestigious fashion brands worldwide entrust Timbrados Rubio to supply their raw materials year after year. Our ability to turn the most creative leather challenges as presented to us by the designers, our final product’s quality and excellent service have been key factors during this expansion. Timbrados Rubio has managed to achieve the perfect combination between technology and people. Our starting point is the creative challenges arising in the minds of our designers and customers. At Timbrados Rubio, our staff’s expertise together with our modern facilities equipped with all the latest technology, in addition to the selection of adequate processes, can turn any idea involving leather into a reality. We obtain amazing results by combining the best and most experienced professionals with the most adequate tools. Every season, leather embodies fashion. 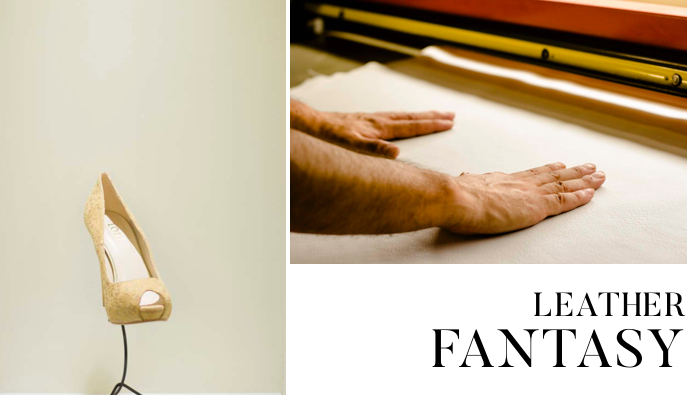 It’s no secret that our simple formula has resulted in Timbrados Rubio becoming one of the standards in the creation of new trends and leather designs for both the national and international fashion industry. Every time a new worldwide brand design team approaches Timbrados Rubio, they are well aware that they are speaking to a fashion company. 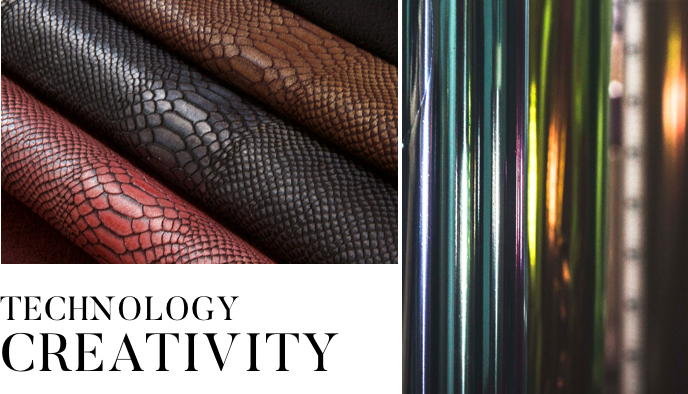 Our clients are eager to dress our leather with designs, colours and textures for their product. And our technicians and designers at Timbrados Rubio make it all possible by offering the best alternatives: raw materials, processes, treatments, pigments, etc.